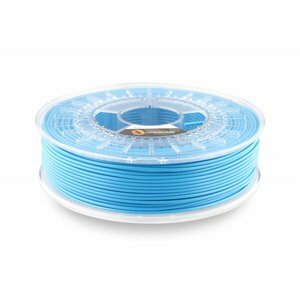 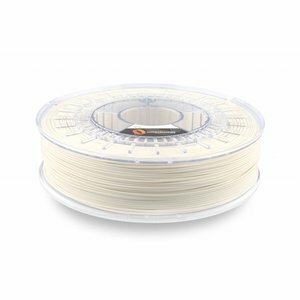 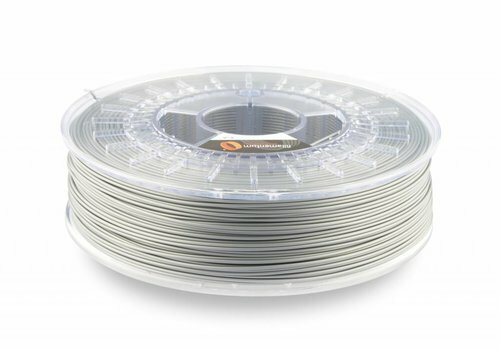 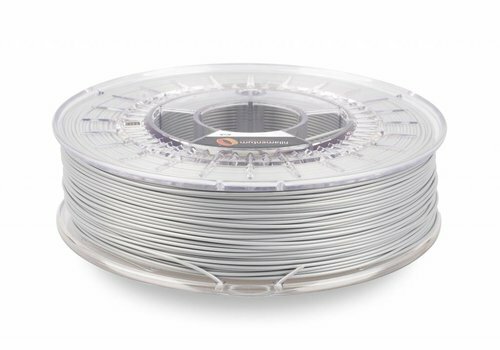 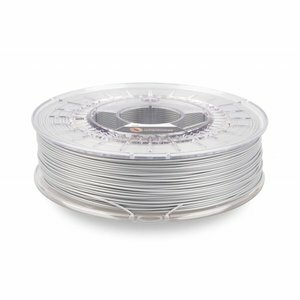 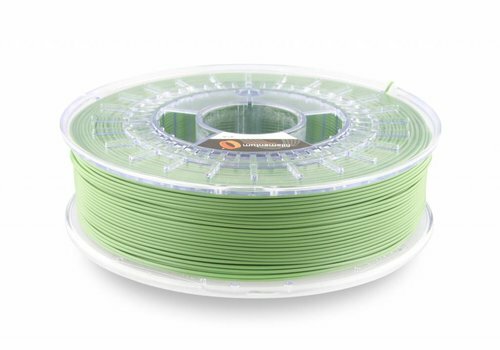 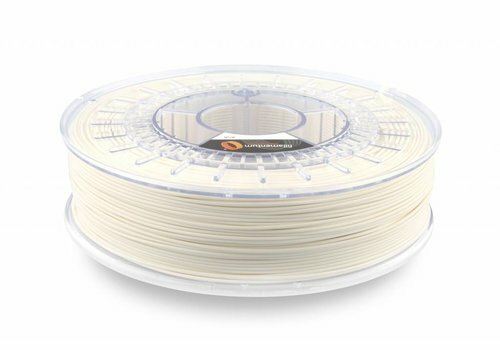 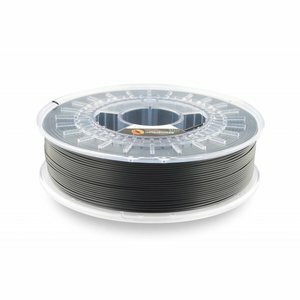 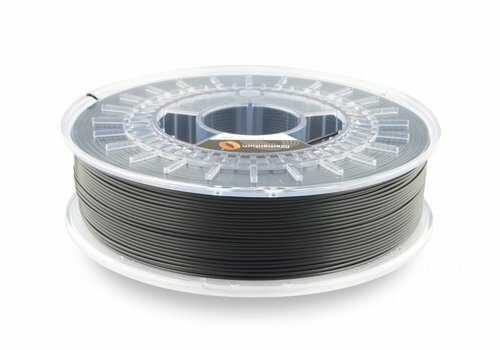 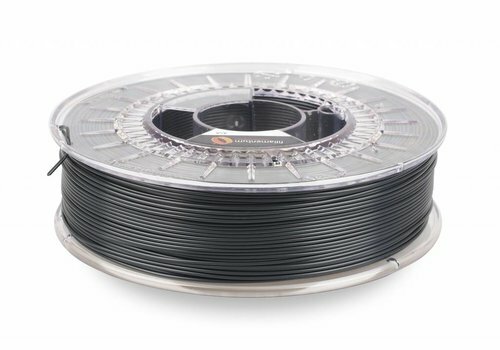 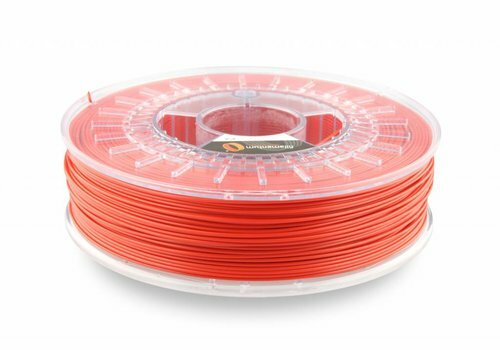 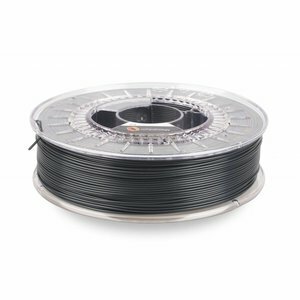 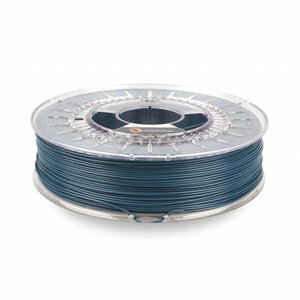 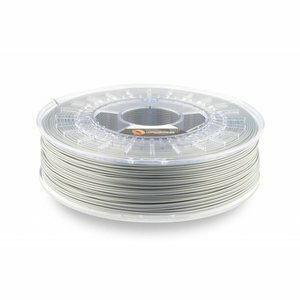 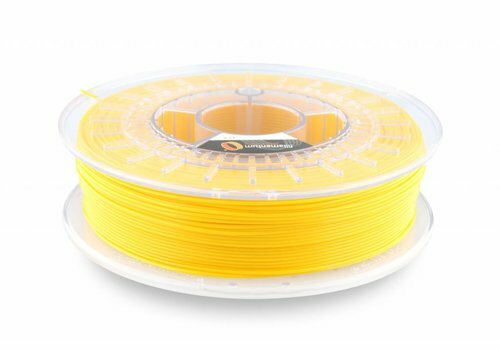 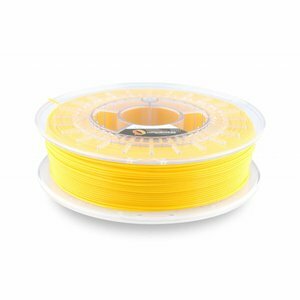 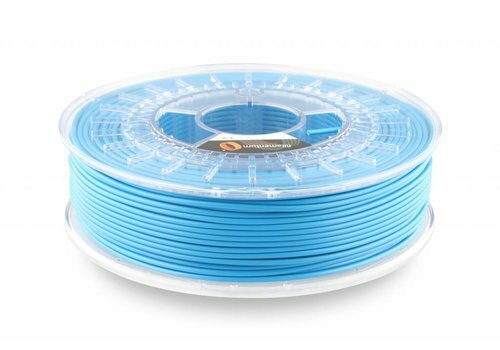 ASA - Plasticz│Top quality 3D filament, quick delivery and low priced! 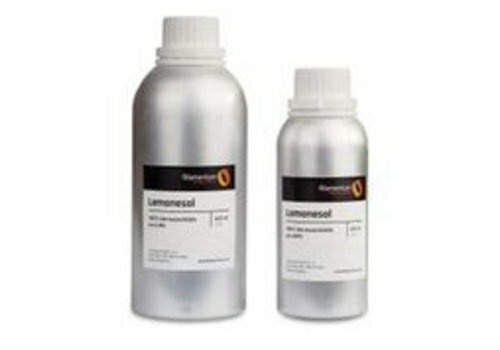 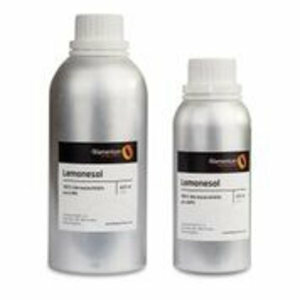 ASA Traffic White RAL 9016 is extremely suitable for your first functional sample due to its mechanical properties. 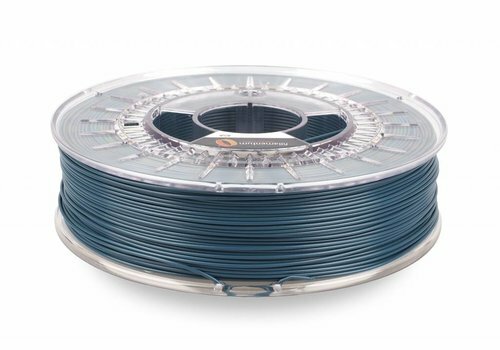 ASA is harder than ABS, excellent resistance against weather and UV influences.